All One Level living at this well planned, New Rancher Home in Ooltewah with low county property taxes. Quality construction with brick and faux cedar shake exterior accents. Stand Up Crawl space could store kayaks, lawn equipment or extra items. Step inside this open floor plan with thoughtful color choices, hardwood floors, tile in all bathrooms, extensive recessed lighting, wainscoting in the breakfast room. Kitchen offers custom cabinets, Granite counter tops, Farm Sink, and stainless steel appliances that opens into the large living room with higher ceilings. Master Bedroom with specialty ceiling and en suite bathroom offering dual vanities, walk-in closet, and Custom ceiling to floor tile shower with corner seat. Two Additional Bedrooms or use one as a home office, plus 2nd full bath. Main level parking and concrete driveway. A large back covered deck for outside dining or relax overlooking the private deep lot with mature trees. 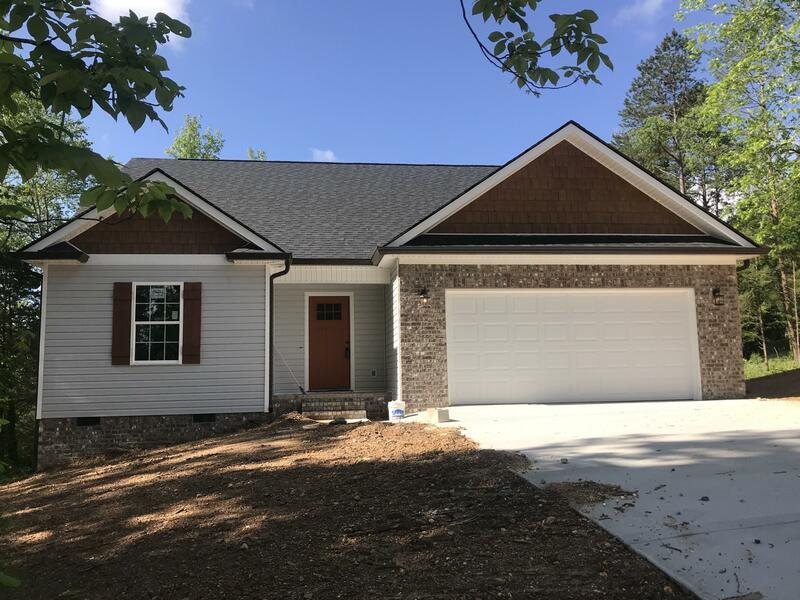 Convenient location to grocery, schools, top tier dining and shopping at Cambridge Square in Ooltewah, Harrison Bay State Park and boat launches. 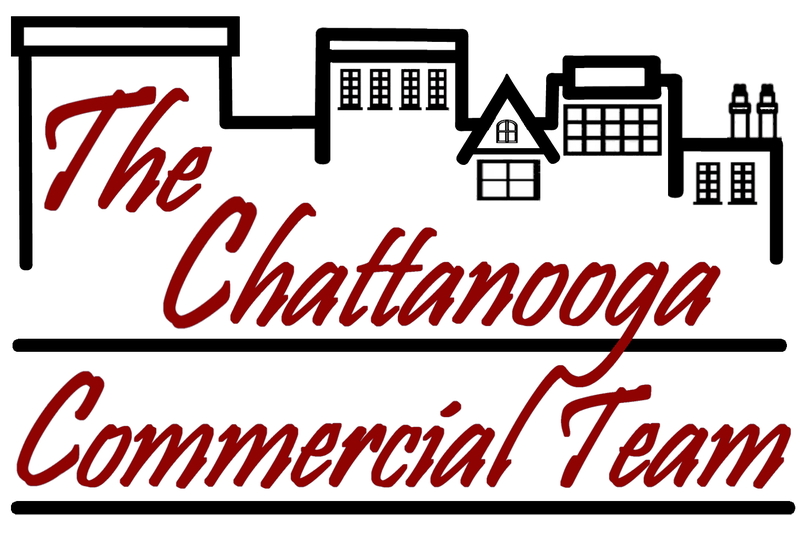 Easy drive downtown to the riverfront of Chattanooga. One-Year Builder Warranty. This super sharp new home in Ooltewah will not last! Ask agent about possible detached garage upgrade and when you can get the keys!